“We’ve got into the top six – now stay there” is the challenge Hibs assistant head coach Robbie Stockdale has thrown down to the Easter Road squad ahead of tomorrow night’s match against St Johnstone. 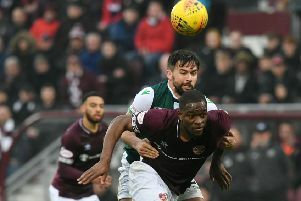 The Capital side edged into the top half of the Premiership table on goal difference with back-to-back wins against Hamilton and Dundee in new boss Paul Heckingbottom’s first two matches in charge. But now, admitted Stockdale, Saints at McDiarmid Park is a tougher proposition than those games against two clubs battling to avoid being dragged into the relegation or play-off spots. 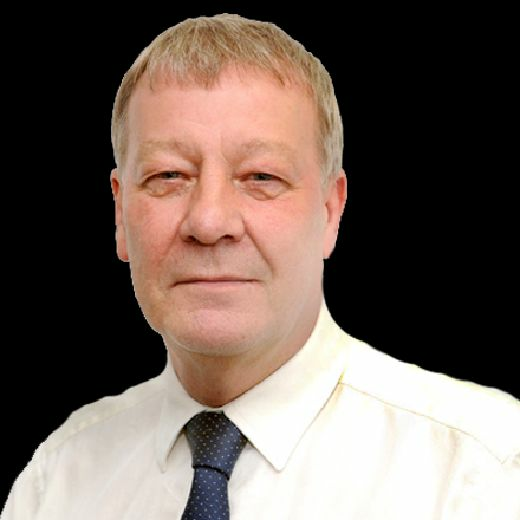 Hibs have failed to beat the Perth outfit in five matches since returning to the top flight but three points this time round, given there will afterwards only be five games to go before the split, would be a massive boost for their hopes of finishing in the top six, a goal which was beginning to look increasingly beyond them only a few weeks ago. “It’s probably boring, but we take each game as a really tough game,” insisted Stockdale. “The work that we do, video prep, the work on the training ground, the information we give the players will be the same that the players get whether we’re playing a team top of the league or bottom of the league. Hibs face Celtic in the quarter-finals of the William Hill Scottish Cup on Saturday night but, claimed Stockdale, he and Heckingbottom won’t allow that to be a distraction for their players.